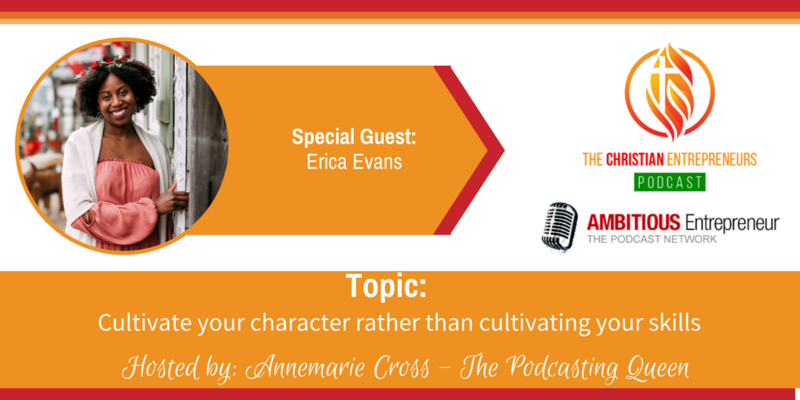 Joining me today is Erica Evans. 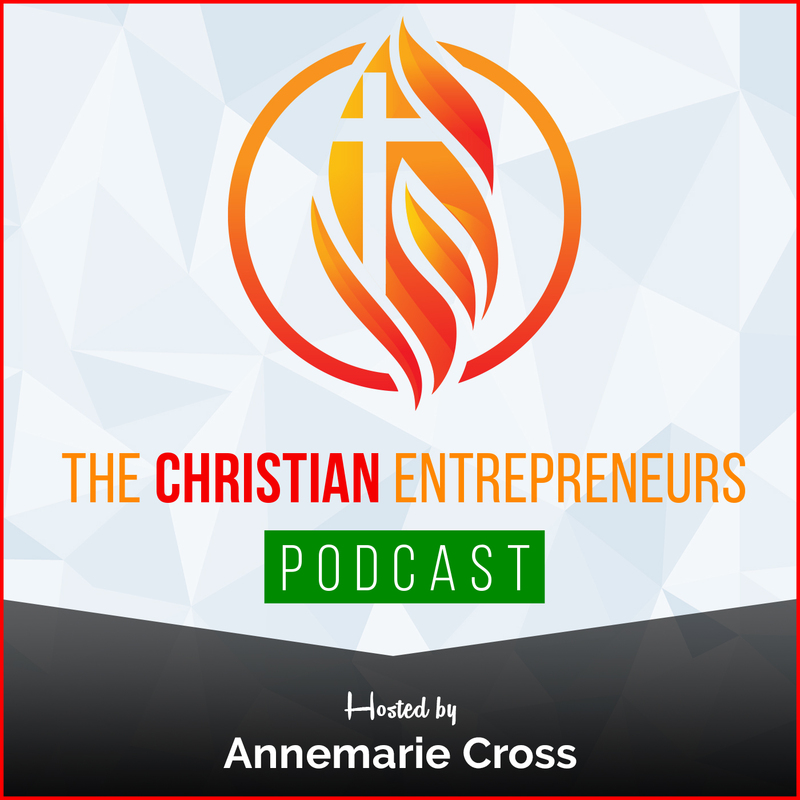 Erica is a wife and a Christian Life & Business Coach. Erica started building a business a little over a year ago, and God has directed her path one step at a time. 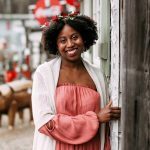 She started out as an Emotional Wellness Coach and now helps ministry-minded women build their own faith-based coaching business so they can fulfill their Kingdom Calling without sacrificing their income. Your calling is not inflexible. Most people think that their calling is the ONE thing they’re supposed to do in life. But your calling operates more like a personal mission statement than a job title. As a believer, your greatest gift is the ability to hear from God. For my fellow ambitious visionaries – slow down. You cannot rush God. I’m a wife and a Christian Life & Business Coach. I’ve been married to my wonderful husband for 3 years. I was the person that job-hopped all the time. After having 5 different jobs in 5 years, I knew that working for someone else was never going to work for me. I started building a business a little over a year ago, and God has directed my path one step at a time. I started out as an Emotional Wellness Coach, and in January God began to redirect me. 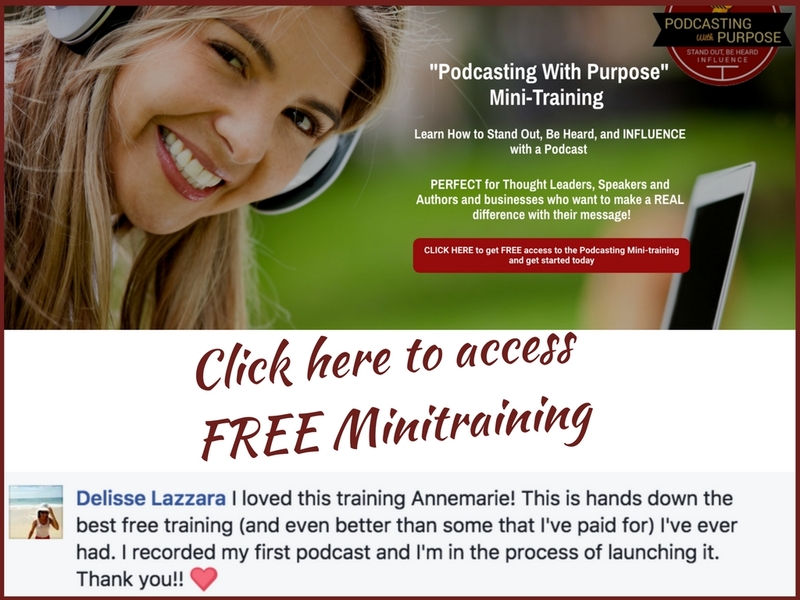 Now I help ministry-minded women build their own faith-based coaching business so they can fulfill their Kingdom Calling without sacrificing their income. And I really feel like I’ve found my sweet spot. I’m so blessed to be able to serve women in this capacity.